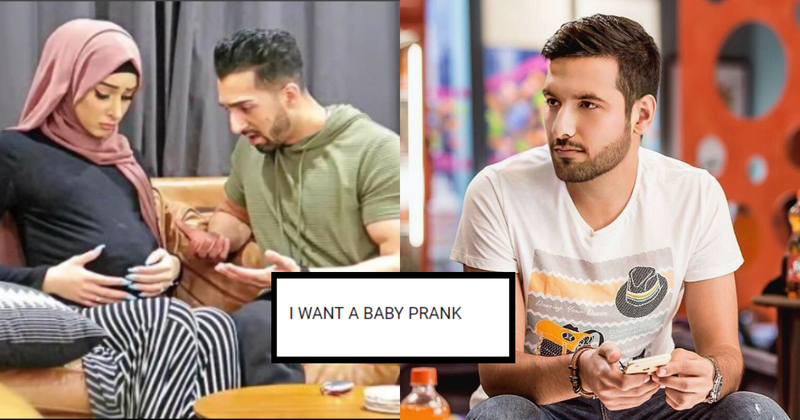 Sham Idrees And Wife Froggy Are Making Controversial ‘Pregnancy' Prank Videos And Zaid Ali Is Super Pissed! The YouTube Canadian vloggers Sham Idrees and Froggy have been in the limelight for quite some time. The duo constantly uploads about the most random things on their YouTube and the masses don’t hesitate to be vocal about their meaningless content. Not long ago, Idrees was in the feud with Saad UrSham Idrees And Wife Froggy Are Making Controversial ‘Pregnancy’ Videos And Zaid Ali Is Super Pissed! 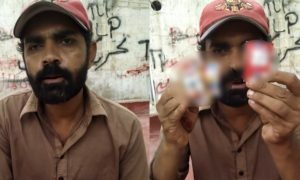 Rehman aka Ducky, leaving no stone unturned, Ducky Bhai roasted both Froggy and Sham for rolling out clickbait content, scripted pranks and faking incidents to get views. The Twitter war lasted for a bit and honestly, it was pretty entertaining for all of us. Moreover, Zaid Ali who’s also Canadian YouTube vlogger trolled Sham Idrees. More people partook in the conversation and brace yourself for some top-notch entertainment! Literally you will find all the comments saying “ohhh that’s cute”, “nice” and all. But the reason why we can’t find comments like “fake” , “scripted” because the are BANNED. So, in a nutshell, Sham and his new Mrs. really need to up their game with their content and find a new way to entertain their fans – or what’s left of them at least. People use endless ways to be vocal and social media is one of them, let us know what do you think about this entire video that’s just bizarre!